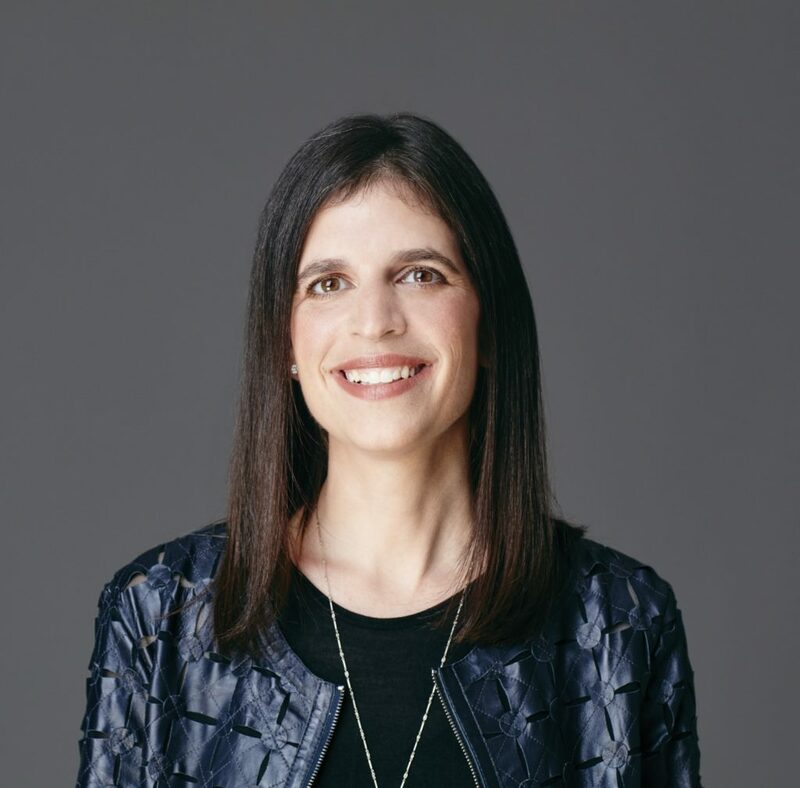 Jenny Abramson is the Founder & Managing Partner of Rethink Impact. She is a proven executive and entrepreneur having held a range of leadership roles across the impact tech space–in education, personal data, and media. She has been covered in CNN, The New York Times, and The Washington Post, interviewed on Squawk Box, featured at the Code Conference, at the United Nations, and on Capitol Hill, and was named one of Washington’s 100 Top Tech Leaders in 2017, Top 40 Under 40 in 2015, and a DC Power Women in Tech in 2014. Before leading in the venture space, Jenny served as CEO of LiveSafe, a mobile security company focused on preventing school shootings and sexual assaults. She also held significant business roles at The Washington Post, Personal (a data tech company), and The Boston Consulting Group. In the education and social sector, Jenny oversaw the Transformation Management Office for DC Public Schools Chancellor Rhee and served as the Director of Strategy & Development at Teach for America, and sits on four boards. Jenny received a BA and MA from Stanford, graduating with honors and Phi Beta Kappa, and an MBA with honors and the Dean’s Award from Harvard Business School. She was also a Fulbright Scholar focusing on Human Genomics at The London School of Economics.